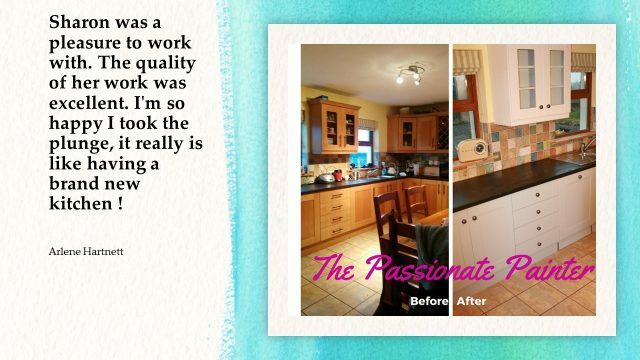 Sharon Fitzgerald, trading as The Passionate Painter, is an experienced furniture and kitchens painter with a particular interest in individually designed paint effects and colour psychology for the home. 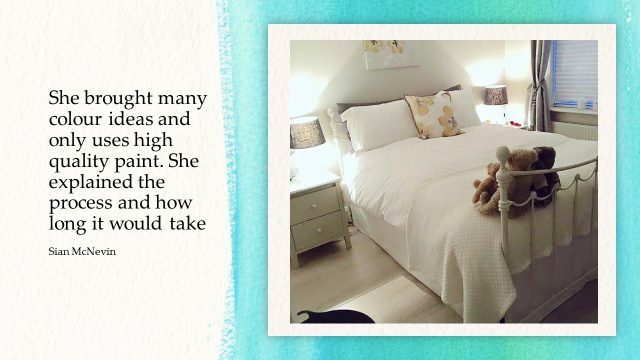 Sharon who describes herself as ‘a bit of a perfectionist’ has natural eye for detail ensures each and every client is 100% happy with each project. You can avail of a home colour and styling consultation with Sharon, after which she will leave you with your perfect real paint colour chips in A4 and A5 sizes and the knowledge and confidence to take on your project or hire a painter with the proper know how. 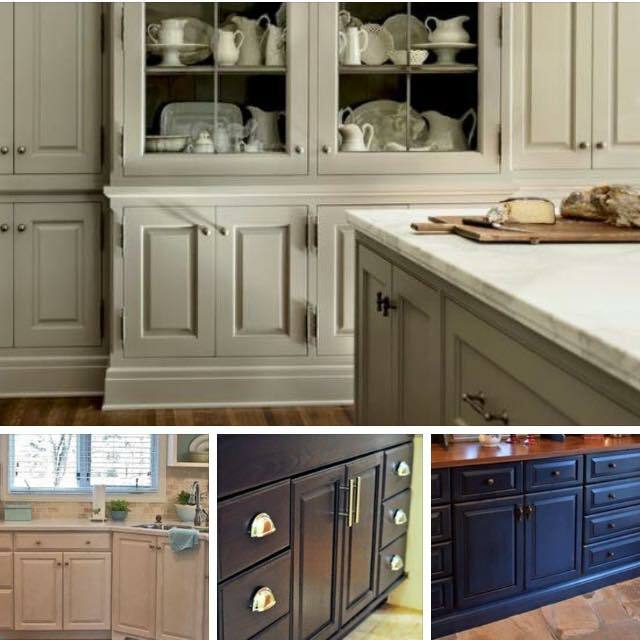 Sharon uses what she considers the proven best of Irish paint brands which are used to achieve a perfect finish for our clients, whether it be a flawless sheen or rustic effect that is required. Sharon is very passionate about ecologically and environmentally safe painting methods and materials, using high quality Colortrend Paints. The Passionate Painter is quickly gaining reputation for attention to detail and quality as testimonials show. Sharon is based in Limerick city, covering Limerick and surrounding counties.